Hi, I’m Stacey and I’m the local fundraising manager for Kirklees and Wakefield. 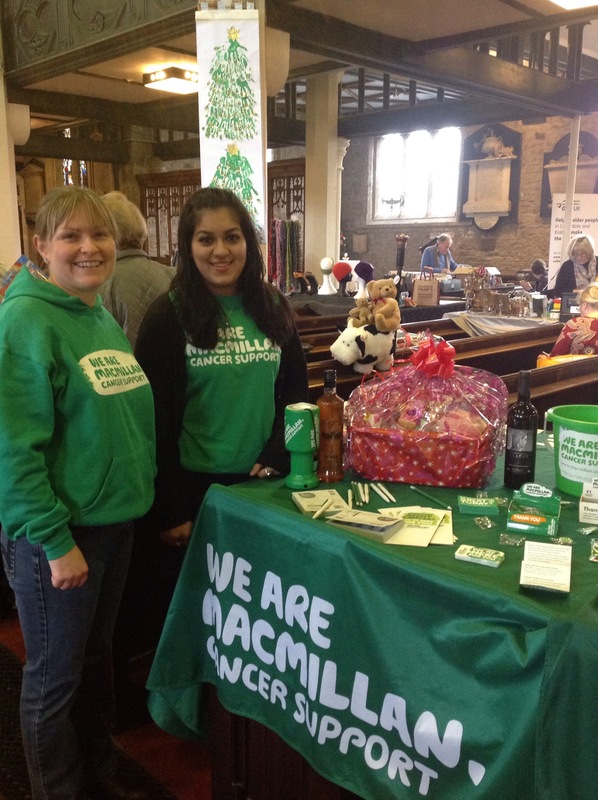 Macmillan Cancer Support is one the UK’s biggest charities supporting people affected by cancer. At Macmillan, we know how a cancer diagnosis can affect everything. As well as helping with the medical needs of people affected by cancer, we also provide support for the social, emotional and practical impacts cancer can have. Macmillan’s goal is to reach and improve the lives of everyone living with cancer in the UK. No one should face cancer alone.